Located an easy 3.5 hours drive from Perth, the Margaret River Region is home to top quality wineries, world class surfing beaches and an abundance of nature based activities. 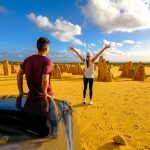 Read on to discover our top 10 things to do in Margaret River and join the rest of the overseas visitors on one of these experiences...that's why people just keep coming back! Margaret River is famous for its amazing selection of wine, in fact the Margaret River Wine Region produces 20% of Australia's premium wines. 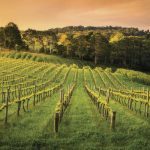 While the most renowned wine in the Margaret River Region is the cabernet sauvignon, the area is also known for making some of the country’s best chardonnay. Other varieties that have attracted worldwide acclaim include semillon, sauvignon blanc, merlot and shiraz. 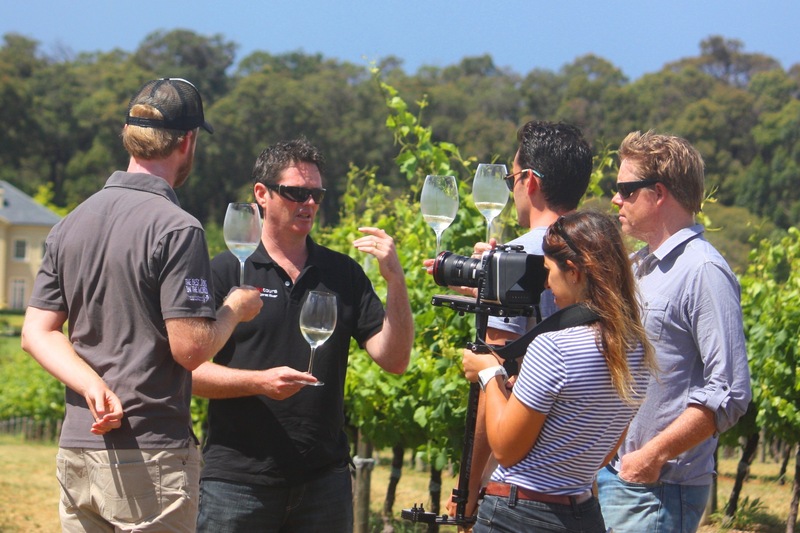 Experience the best of the Margaret River wineries with Gold Award winning "Best Tour Operator" of 2014 and 2015 from Tourism Australia. 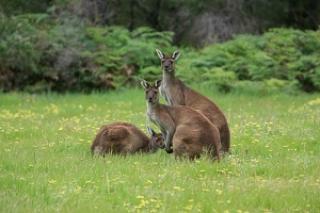 Let them take you behind the scenes to discover Margaret Rivers hidden gems. Margaret River has as much to offer underground as it does above! Venture underground into limestone caves that are approximately 1 million years old and discover the fragile karst systems. 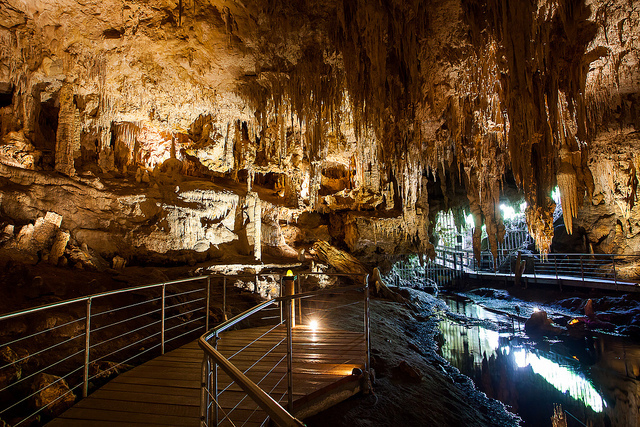 Margaret River has a number of caves open to the public including Lake Cave, Mammoth Cave, Jewel Cave and Ngilgi Cave. 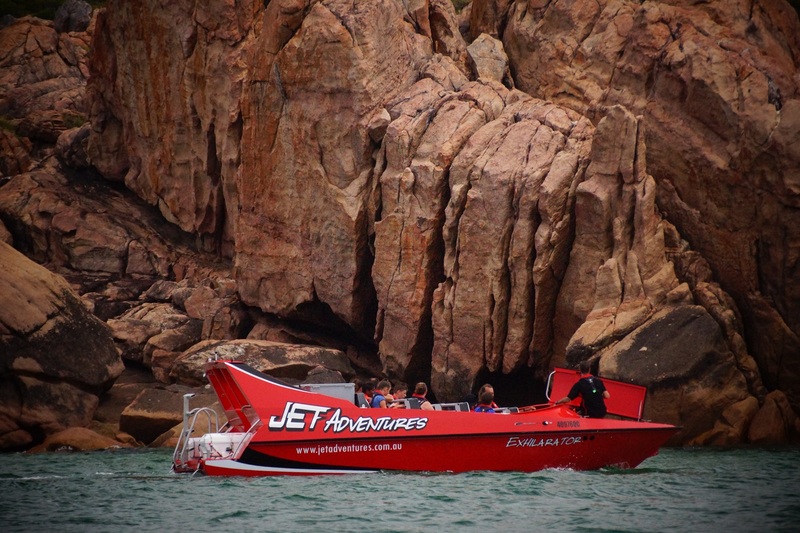 Witness the spectacular landscapes and geological rock formations of the stunning Naturaliste Ridge up close on the Exhilarator, the fastest jet boat in WA! Experience an unforgettable Canal Rocks & Indian Ocean Adventure whilst you traverse through the amazing canals of Canal Rocks and Sugar loaf rock. Expect to see seals, dolphins, sea lions and birdlife. 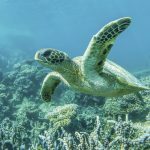 limestone caves, amazing surf breaks and historical sites. Margaret River is the perfect destination to experience kayaking especially because the area's lush green forests and unique birdlife. 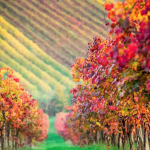 Enjoy an unforgettable personalised day with an internationally renowned guide tasting wines, local food and just getting outdoors kayaking the river. This is the perfect experience for the wine and nature lovers'. No minivans, no crowds and no lengthy pick up and drop offs. Margaret River is home to a number of breweries and microbreweries that have a fantastic atmosphere and even better beer. 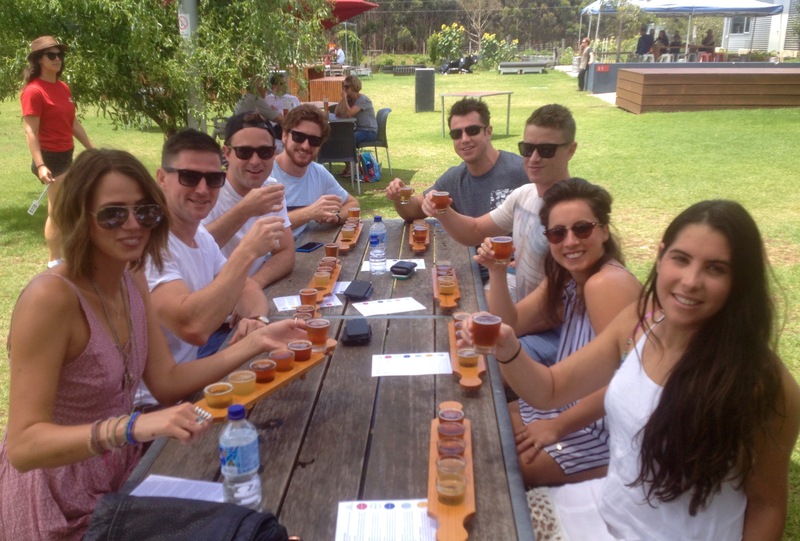 Visit Margaret River's world class micro-breweries and drink beer straight from the brewery tap it was made in. Enjoy a 6 beer paddle at each of the four breweries you visit! Sit down to a delicious gourmet brewery lunch filled with fresh local produce. Go behind the scenes on a brewery tour to see how and where beer is made. Margaret River's mountain bike trails are suitable for beginner to advanced riders. Set in the forest amidst gigantic trees and spectacular scenery, your Forest to Caves Mountain Bike Tour offers trails that are a mix of gravel roads and single track. Begin your day with an off-road adventure deep into the Boranup Forest to discover a few secret caves, one being 85 metres underground. Your tour concludes and the magical Cafe Boranup where you all enjoy lunch as part of your tour cost. Margaret River is spoilt for choice when it comes to surfing. Home to 135kms of coastline and 75 surf breaks, you'll struggle to decide where to surf. 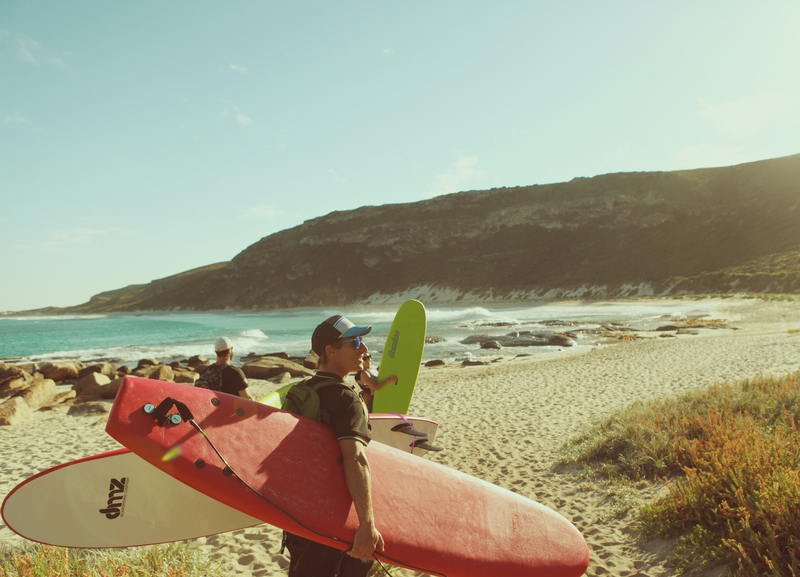 Want to learn to surf in Margaret River and enjoy a great day out? Enjoy an unforgettable Margaret River surfing lesson and a personalised winery tour all in the same day. 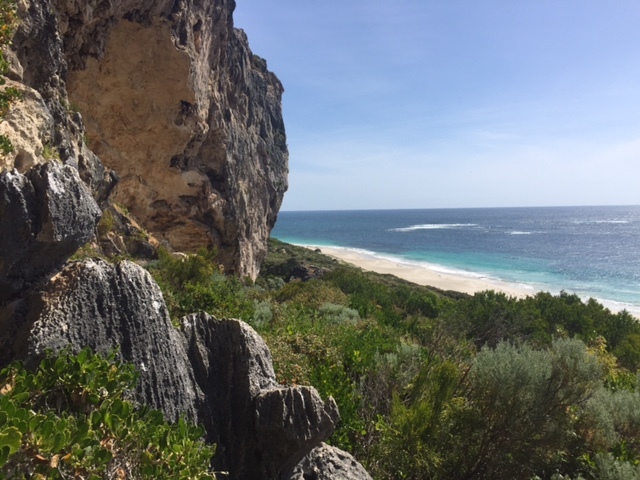 Journey off road into Leeuwin Naturaliste National Park where depending on the surf conditions, some four wheel driving may be required to reach the ideal surfing beach. Enjoy a picnic lunch within the stunning Boranup Forest before finishing the day with a tasting tour at the regions finest boutique wineries, micro breweries and local gourmet producers. Stand Up Paddling (also known as SUP) is one the worlds fastest growing water sports. Stand up paddling strengthens core muscle groups, improve balance and generally improve fitness and it is excellent fun! Combine the best of both worlds with a SIP and SUP tour. 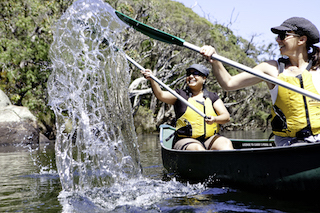 Enjoy a whole adventure tour experience at one of the region's best kept secrets, while learning to stand up paddle in the wilderness of the Blackwood National Park. No experience necessary – it’s easy! After Stand Up Paddling, visit a small family run winery to get the authentic Margaret River experience, then visit one of the larger iconic wineries to experience the amazing grounds and garden. Take a guided bushwalk with Josh 'Koomal' to forage for native bush foods, plants and medicines whilst hearing about their traditional uses. Taste traditional foods and flavours around the campfire which depending on the season could include kangaroo, emu, quandong, emu plum and salt bush. 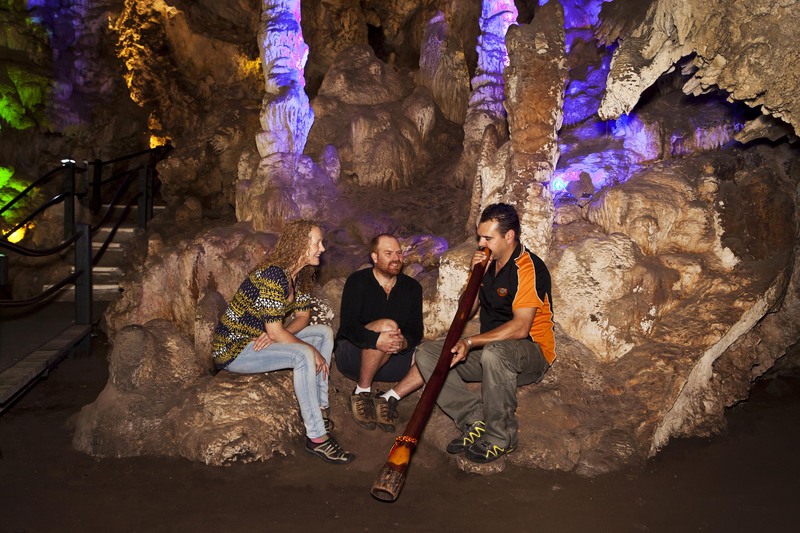 Journey into Ngilgi Cave and be mesmerised by a live didgeridoo performance, deep inside the cave. Jump aboard the classic 1962 four-wheel drive Bedford Truck and drive across the paddocks and have your camera ready, you'll definitely see some kangaroos! 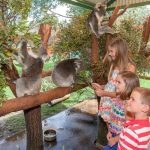 The Western Grey Kangaroos will be in their natural surrounds, and there’s also a good chance you’ll encounter some friendly horses while exploring the family farm too. The it's time to boil the ‘billy’ on the banks of the picturesque Dudley Creek for a steaming cup of billy tea or coffee to go with home baked orange cake.